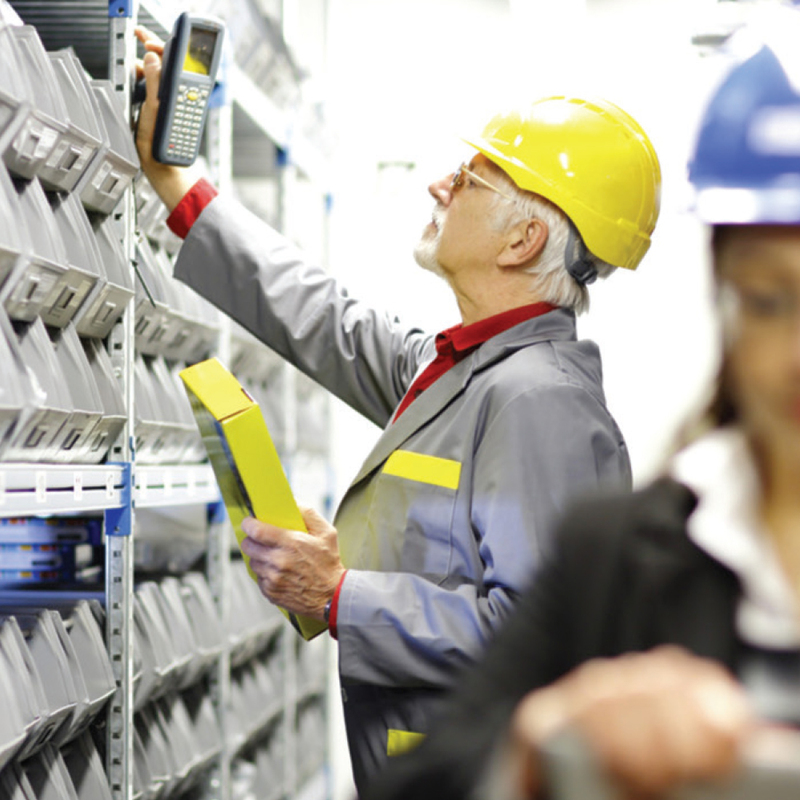 Counting operations of products in your warehouse is a difficult process that requires significant manpower and time with the widely used barcode technology. 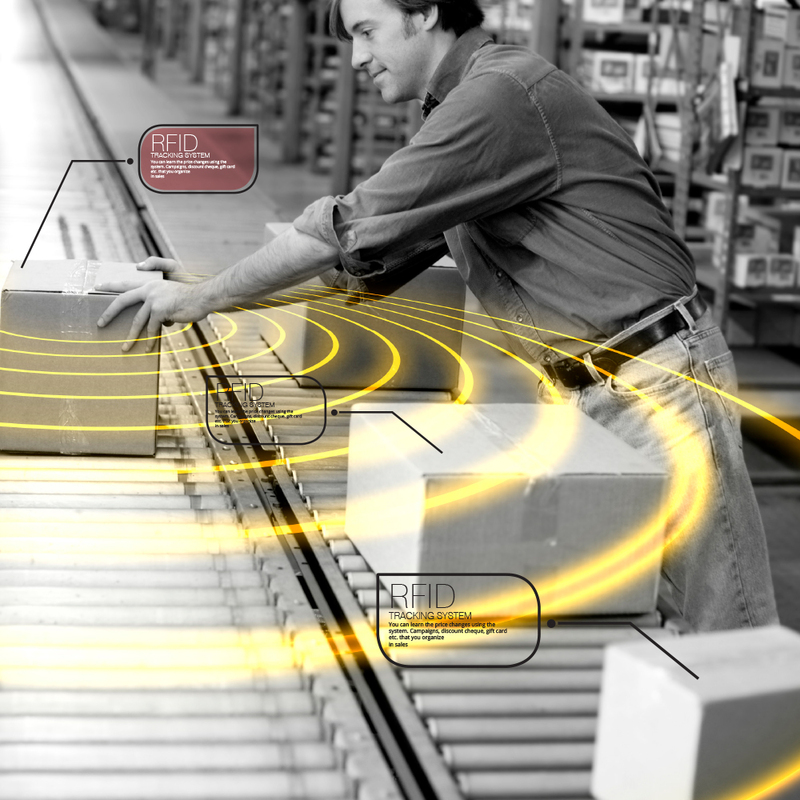 “Challenging Counting and Control” concept is eliminated with UHF RFID technology that each product is given a unique electronic identity. 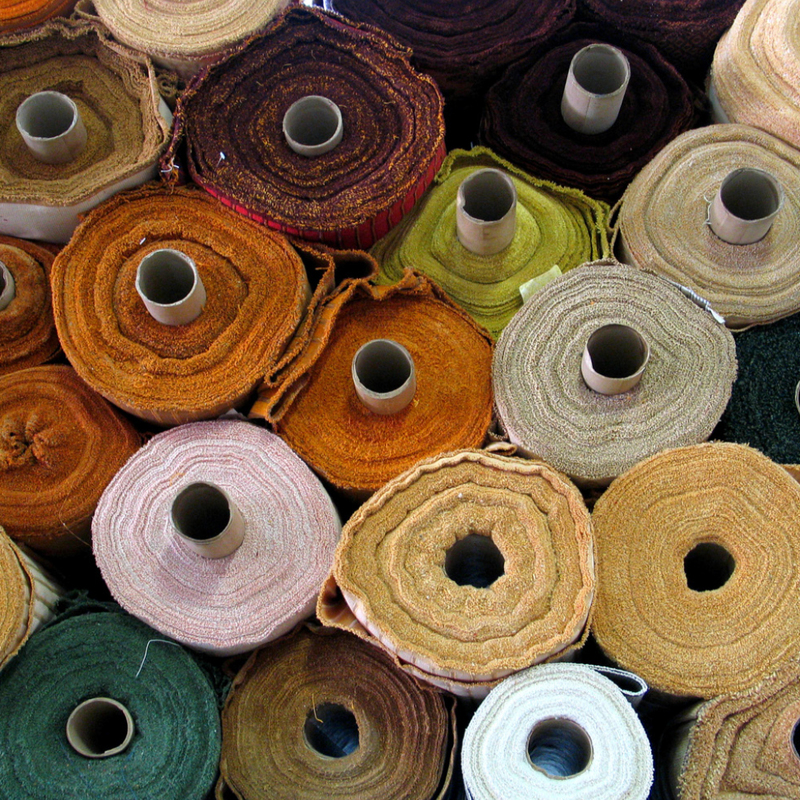 Each control and recount of thousands of products can be done within minutes. 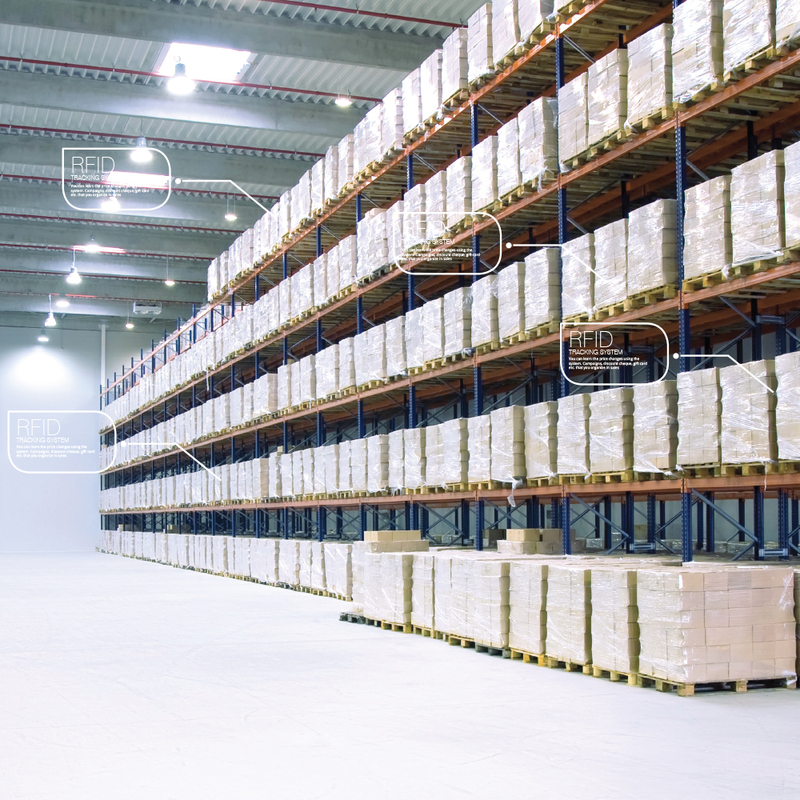 You will be able to count all of the products in your warehouse within minutes via Multiple Reading and Remote Identification. Entry operations are done by using user name and password so that tracking of potential errors is provided by recording details for each transaction carried out. All screens on the system can be exported in the required file formats (PDF, csv, xls, xlsx, html, mht, rtf, xps, text file, image file etc.) or printed out on defined printers. The system can work compatible with hardware devices such as RFGate, mobile handheld terminal, desktop reader and all counts are made transferred to the system in real-time. You can define authorizations on the system for each group by creating lots of user groups. 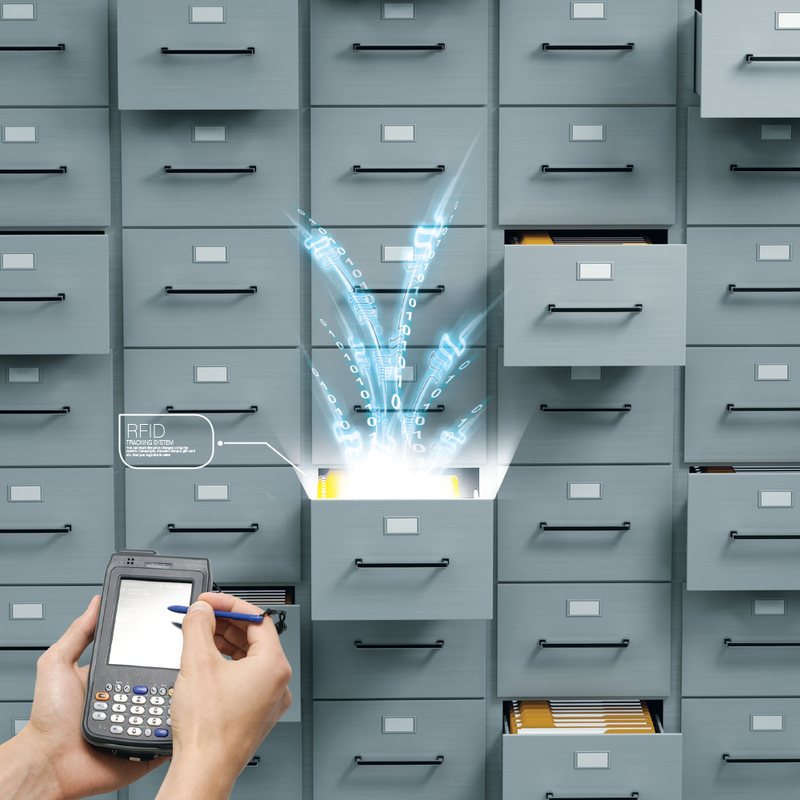 Thanks to the flexible structure of the system, you can generate hundreds of reports by filtering criteria of screens and you can get the output of these reports in different file formats that you want. Counting Operations are More Safe and Faster Now! 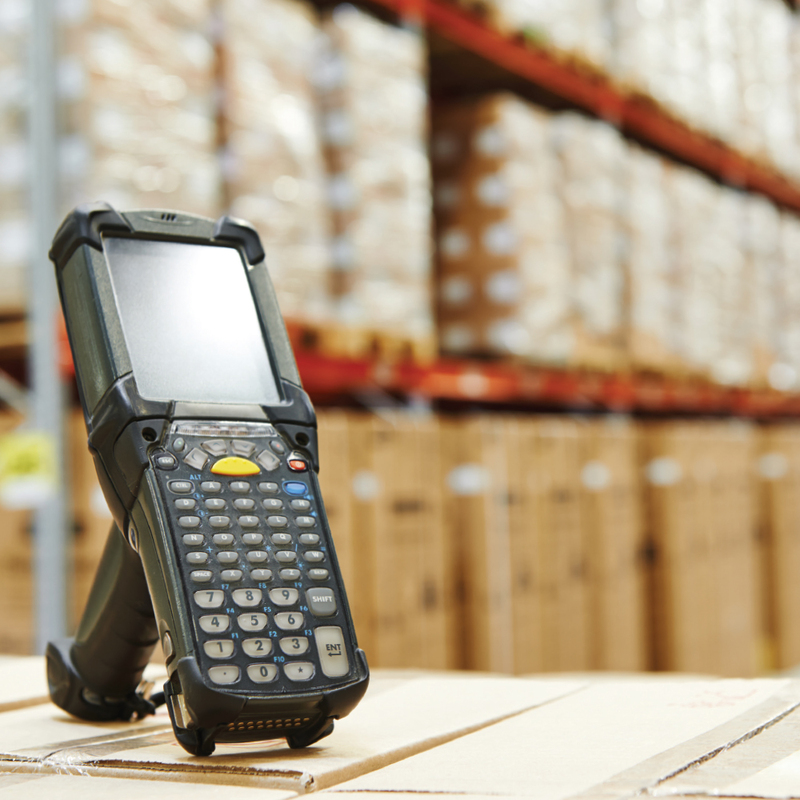 You can transfer all counting operations that you have perform on the mobile handheld terminal to the center in real-time. 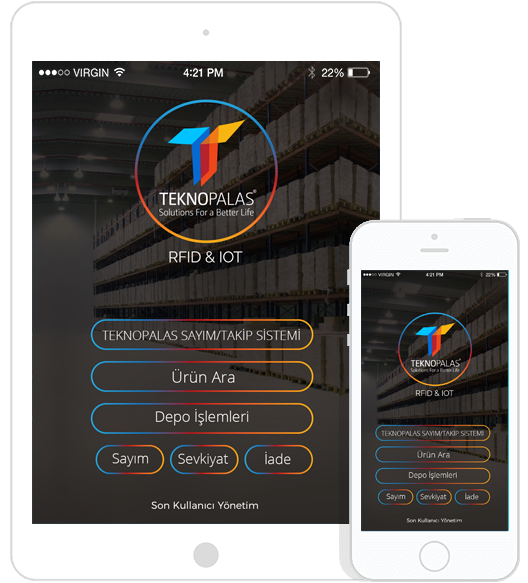 When you need a third-party integration, we work with you and your software provider and perform a custom design for you in Teknopalas. You can send your reports regarding to your assets to administrator automatically via e-mail in the period of one-time, weekly, monthly or yearly thanks to e-mail module on the system.